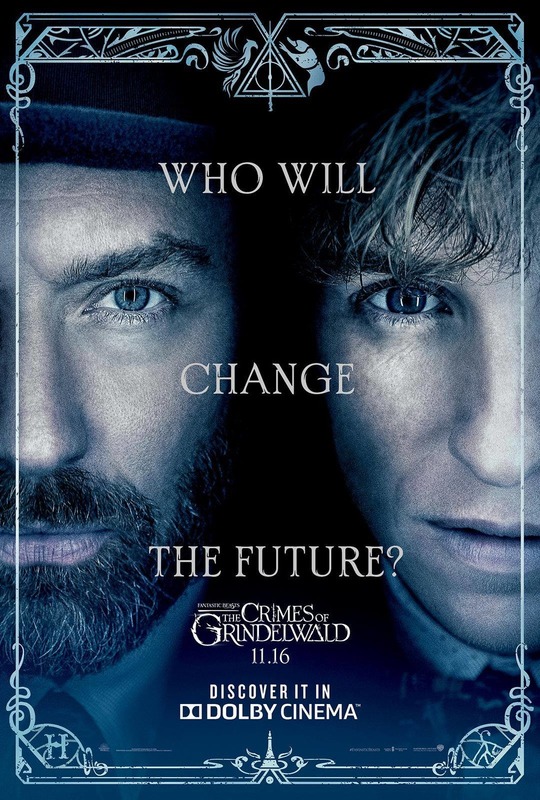 Warner Bros. Pictures has released the new Dolby poster for the upcoming Fantastic Beasts: The Crimes of Grindelwald, featuring close up look at Jude Law’s Albus Dumbledore and Eddie Redmayne’s Newt Scamandar. Check out the full poster below! Fantastic Beasts: The Crimes of Grindelwald is the second of five all-new adventures in J.K. Rowling’s Wizarding World. The film stars Eddie Redmayne as Newt Scamandar alongside returning stars Katherine Waterston, Dan Fogler, Alison Sudol, and Ezra Miller. They’re joined by Claudia Kim, Zoe Kravitz, Callum Turner, with Jude Law as Dumbledore and Johnny Depp as the titular Grindelwald. Fantastic Beasts: The Crimes of Grindelwald is being directed by David Yates, from a screenplay by J.K. Rowling, and produced by David Heyman, J.K. Rowling, Steve Kloves and Lionel Wigram. The film will debut in theaters on November 16. 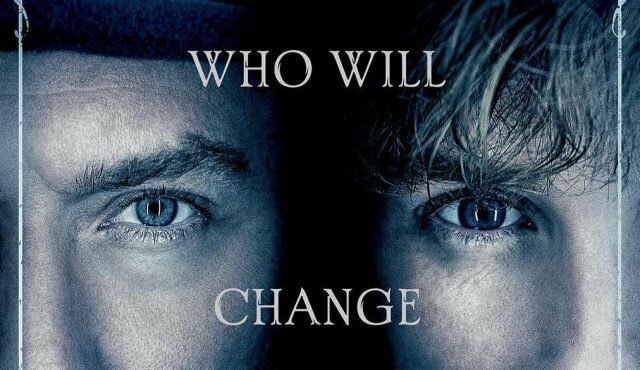 The post Who Will Change the Future with the New Fantastic Beasts 2 Poster appeared first on ComingSoon.net.